Even in the most “normal” of pregnancies, unexpected complications can arise and cause lots of anxiety. This anxiety can be minimized through a little bit of thoughtful planning. Most babies are delivered without an issue, but 1 in 10 babies will require some kind of medical assistance at birth and 1 in 100 babies will need more extensive, resuscitative measures to sustain life and/or prevent adverse outcomes. Being in the right place and having the right team to help navigate a difficult birth is vital, and time is precious. Every passing minute can make the difference between good and poor outcomes, between life and death. If your baby requires a higher level of medical care, you have the right to ask for your baby to be transferred to the neonatal intensive care unit (NICU) of your choice. This is a critical decision. To plan for this possibility, specialists at Texas Children’s recommend all expecting parents to create a BUMP, listing preferences known to their doctors and families ahead of time. Your BUMP will allow doctors and family to rapidly mobilize resources and/or request the transfer of your infant should the need arise rather than spend time attempting to figure out what to do or where to turn. First, review our list of 10 NICU considerations and discuss neonatal intensive care with your obstetrician. Identify and research the highest-level NICUs in your area and familiarize yourself with their services and levels of care. Document the address and contact information for your preferred facility, in addition to any special notes discussed with your obstetrician, and pack a copy in your hospital bag. Your BUMP is a natural and critical addition to a standard birth plan and will help make decisions easier when the unexpected happens. Advocate for your baby. You have the right to ask for your baby to be transferred to the NICU of your choice. 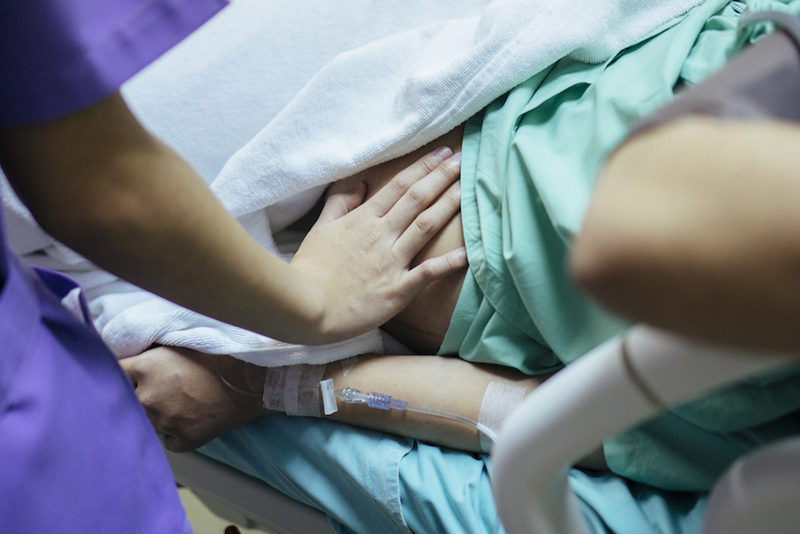 If complications are detected before delivery, speak with your obstetrician about delivering at a high-risk center like Texas Children’s Pavilion for Women to help ensure a positive outcome. If you do choose to deliver at Texas Children’s Pavilion for Women, you’ll have peace of mind knowing that full-service newborn care is available to your and your baby. Texas Children’s Hospital operates one of largest NICUs in the nation and offers the highest level of neonatal intensive care available. We treat more than 1,500 infants each year by providing critical services needed by critically-ill and premature babies, including on-site neonatologists, the highest level of respiratory support, a specialized transport team (Kangaroo Crew), advanced imaging, pediatric surgery and much more. If you’re interested in learning more about our NICU, click here.